Over the course of many millennia, a succession of civilizations— from the Byzantine and Ottoman Empires to the Crusades and the Renaissance—swept across the Eastern shores of the Adriatic Sea, leaving behind a wealth of architectural and cultural treasures. 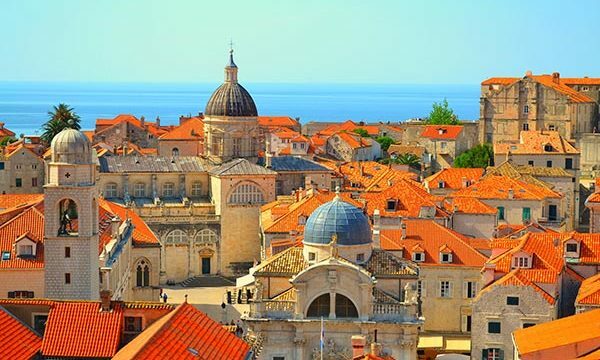 In a region well worth exploring for its natural beauty alone, you will visit spellbinding archaeological sites, impressive cathedrals, dramatic palaces, and ancient city centers that illuminate the layered history of the Dalmatian Coast. Sail the Croatian coast from the Istrian Peninsula to Dubrovnik, calling at Velika Brijun, Pula, Zadar, Split, Hvar, and Korčula along the way. 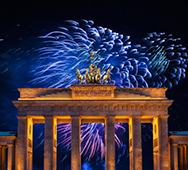 We will be joined on board by fellow alumni travelers from Harvard University. Begin the program in Slovenia’s capital city, Ljubljana, a city with roots back to Roman times. 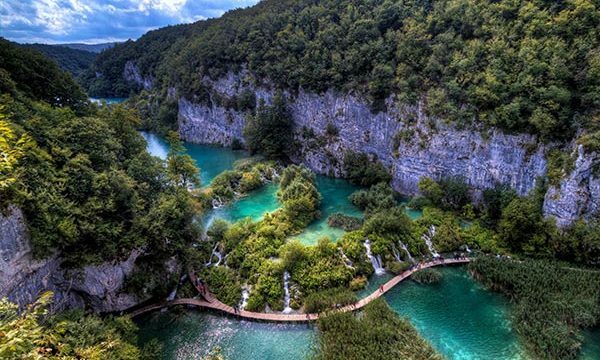 Discover magical Lake Bled, monumental karst caves, and mountain aeries before continuing to Rovinj, Croatia to begin your seven-night Adriatic cruise. 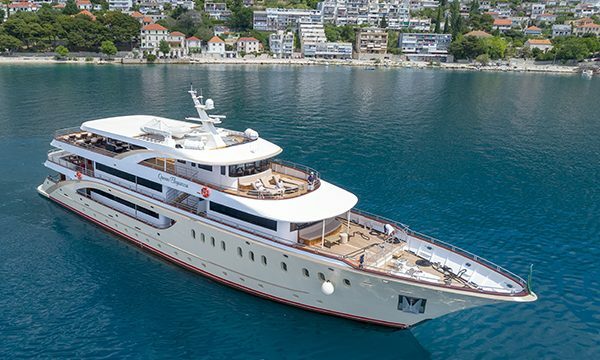 Launched in 2018, the intimate 18-cabin Queen Eleganza yacht features a casual ambiance and the ability to call at small, inviting islands and ports not accessible to large cruise ships. A leisurely pace allows for free time in town to sample local cuisine and mingle with locals. Activity Level: Moderately active; This voyage is suitable for any person who is in reasonable health and who has the capability of getting up and down a gangplank with assistance from sailors and expedition crew members. Navigating cobblestone streets, stairs without handrails, and uneven terrain at archaeological sites are the most strenuous activities. Walking and standing during excursions may last up to two hours.